We posted a $10 off $150 beauty promo code for Hudson's Bay a few days ago, since then we have found an even better one! Just in time for International Women's Day today! Save $10 off when you spend $75 or more on a beauty purchase online at Hudson's Bay! Enter the promo code BRIGHT at checkout. Offer valid until March 16, 2016. 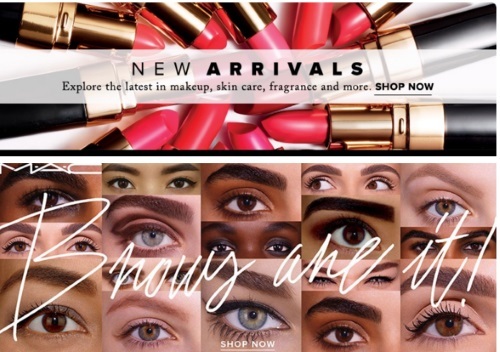 Click here to browse Hudson's Bay beauty department.